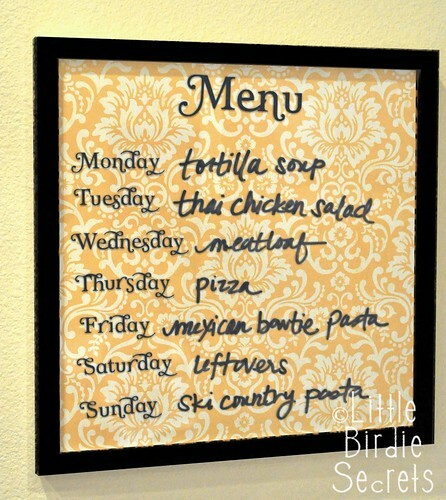 Wipe Off Weekly Menu Board– With this DIY Menu Board there will be no more “What’s for dinner?”. 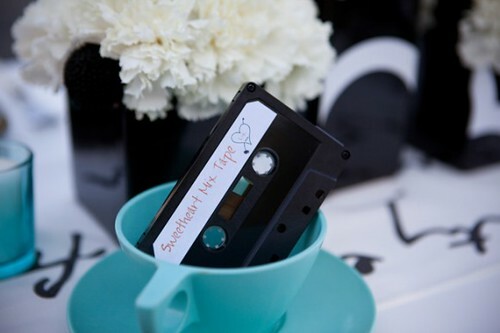 80’s School Theme Wedding– It’s seems as if “The 80’s” is the new theme party. I, cannot complain since I was born in 1981. Anyhow, this wedding is too cute! Who knew cassette tapes were still being sold?!? Speaking of cassette tapes, who remembers sitting by their radio all day waiting for the radio station to play your favorite song so you can hit record? Ikea Vinyl– Who in my generation does NOT own a piece of Ikea furniture?!? This is such a great way to make your Ikea furniture unique. 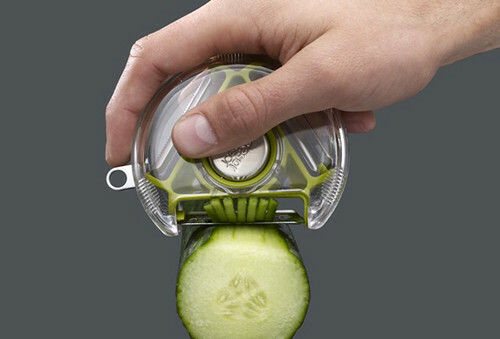 Rotary Peeler– A peeler that peels everything (even tomatoes), enough said!! 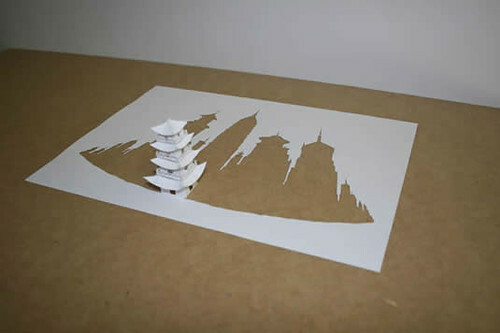 A Single Sheet of Paper– It’s takes an EXTREMELY talented individual to take a piece of paper and meticulously cut it out to becomes works of art.